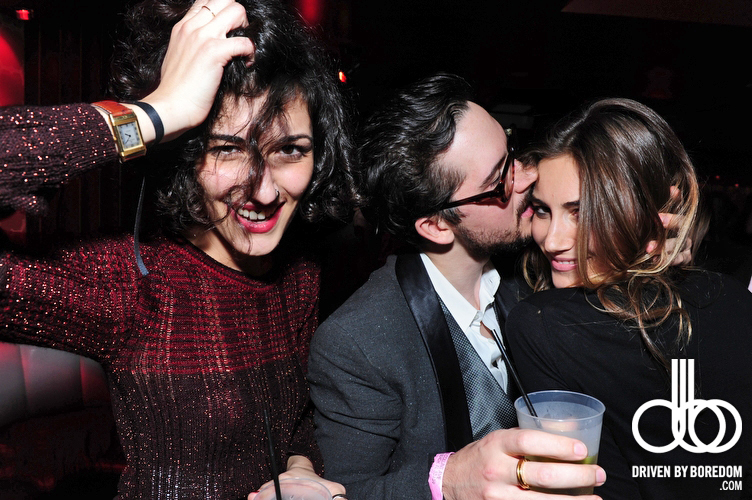 The French nightclub Le Baron throws yearly pop up parties at the Florida Room in Miami during Art Basel. 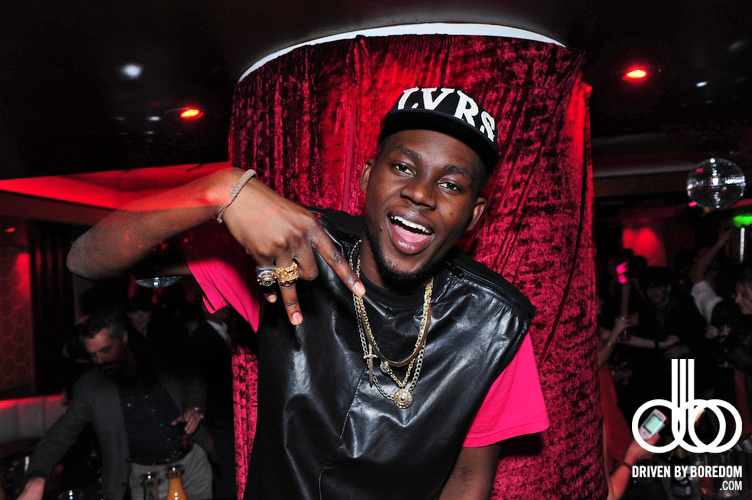 Last Friday they held a New York themed night featuring 2/3rds of the Ruff Kids and appearances by a bunch of New York nightlife kids. 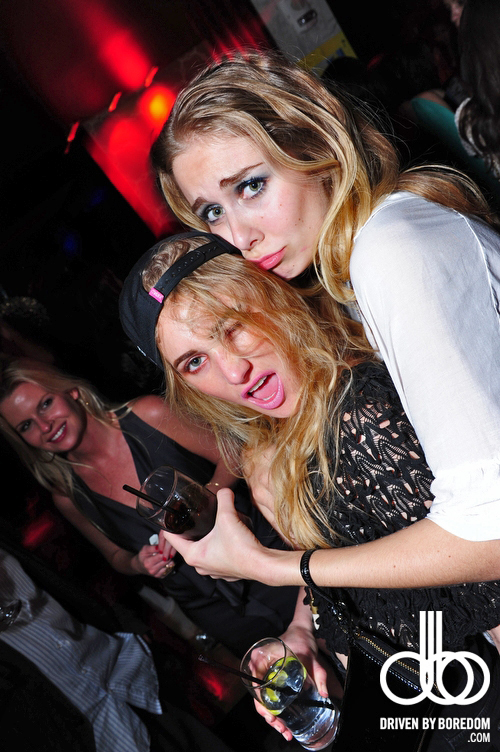 The Friday Le Baron “This Is New York” night was put together by GrandLife the entertainment arm of GrandLifeHotels. 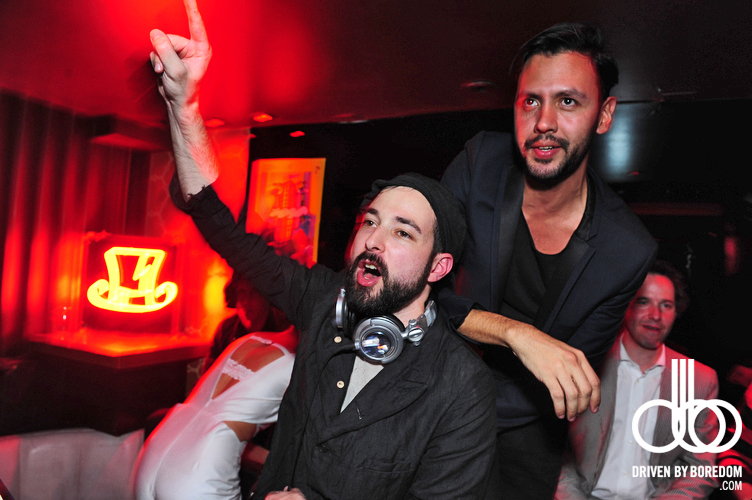 You had Mike Nouveau DJing, Steven Rojas hosing plus New York based Whitewall Magazine helped by sponsoring the party. 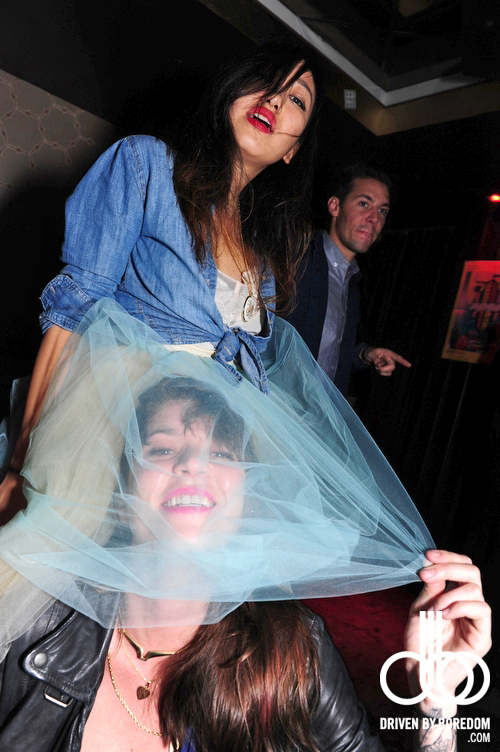 Sophia Lamar showed up with with camera shy Misshapes and for a while it felt very NYC 2005 up in the club. There were some not so NYC celeb sitings as well. 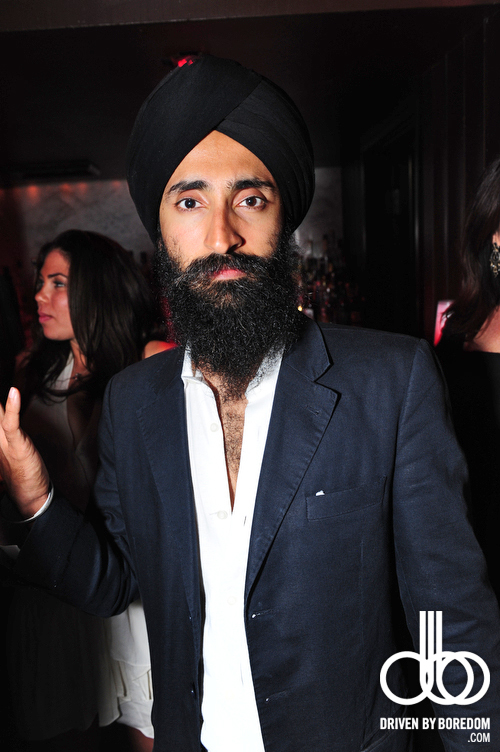 I got a pretty hilarious shot of Mr. Brainwash and Waris Ahluwalia was hanging out all night. 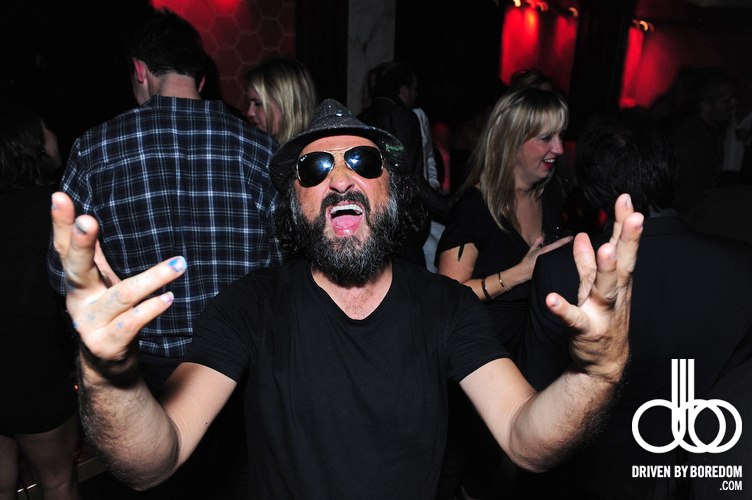 I saw James Murphy there for a second and I heard Adrian Brody was there but I never saw him. There were also a bunch of well known art types who I have no idea who are because I lack culture. It was a fun party and there was a line around the block all night. People were getting wild, no doubt because of the two hour Sailor Jerry open bar, and I had multiple model looking girls tell me how much they like my punk rock jean vest thing. So it was a pretty good night. 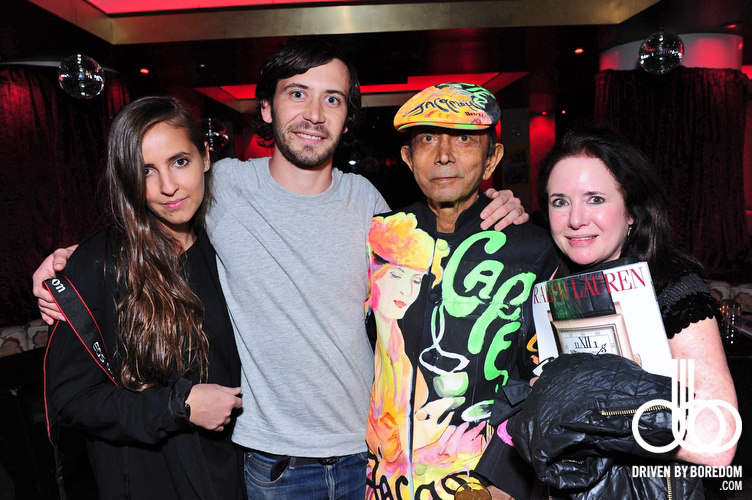 Click here to see all the picture from This Is New York Night at Le Baron at The Florida Room At The Hotel Delano At Art Basel 2011, etc.